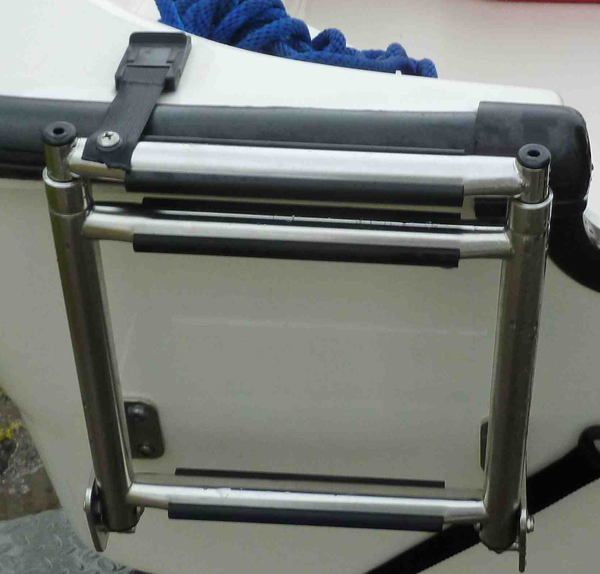 Are you looking to replace the strap that holds your Boston Whaler’s™ stern ladder? Straps to Go can make one for you. The strap uses the GM-1 buckle from American Cord and Webbing (ACW) and some 1″ black polyester webbing. The webbing is sewn to the female half of the buckle (left side of the picture above) and the male half is attached to the boat. Give us a call at Straps to Go, (253) 627-6000 and ask for Rollie or order one online today. Next Next post: Is there such a thing as bad thread?